Please keep in mind that LEPTON 1 series is not fully compatible with php 7.x, only releases from 2.1.0 are compatible with php 7. 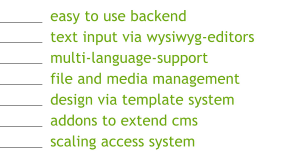 You will have some not working functions in the LEPTON 1series backend running the cms with php 5.x, for example create new pages or upload files via media functions and some more. Please consider to upgrade your LEPTON installation from 1series to the current LEPTON release. For questions to upgrade please use the forum.